Classes are small, informal and friendly and suitable for beginners and more experienced students as Carole teaches all the basic hand building techniques and offers support, advice and encouragement every step of the way. 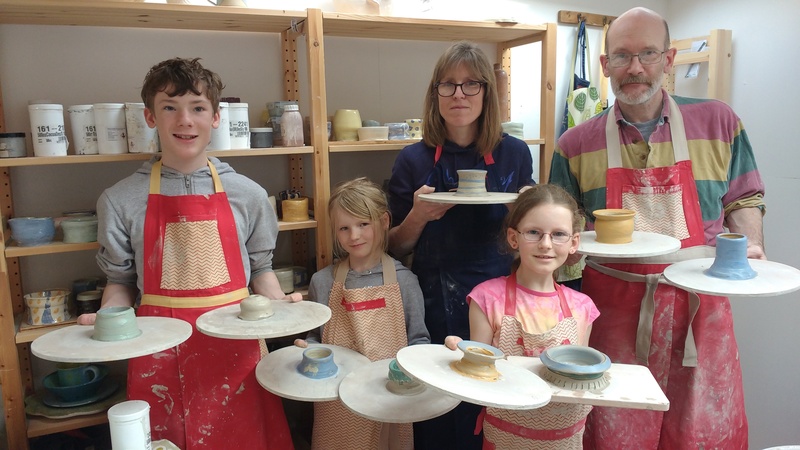 At Clay with Carole, your imagination will be unleashed, and you have the resources to make absolutely anything you want, from vessels to sculptural pieces. 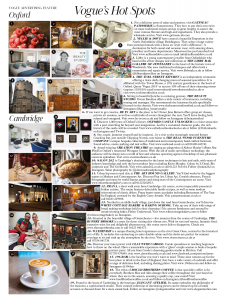 Situated on the southern edge of Hitchin with plenty of free parking available, Carole’s garden studio is full of tools, equipment and materials and a variety of multimedia images, websites and resources for inspiration. Welcome to Pottery with Clay with Carole. 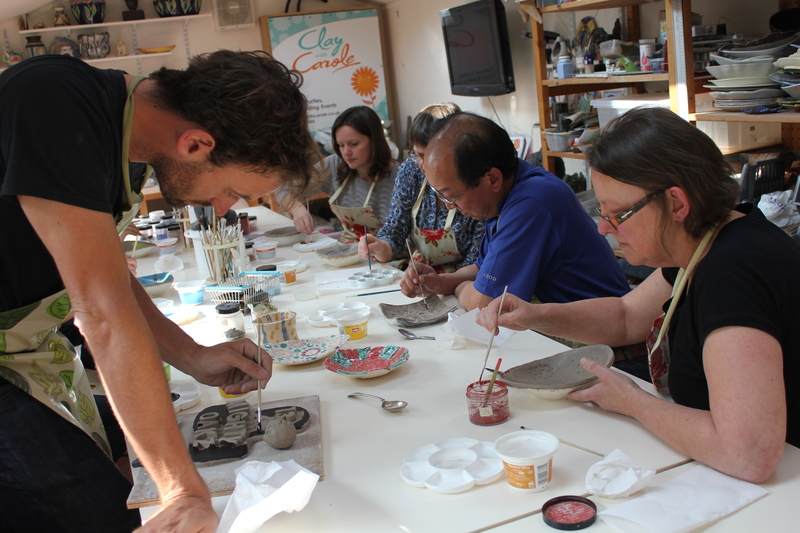 Learn the art of clay with experienced ceramic artist in a well equipped pottery studio. Make something you will always treasure and have a lot of fun in the process. Adults and children welcome to Carole’s Classes, Parties and Wheel Sessions. 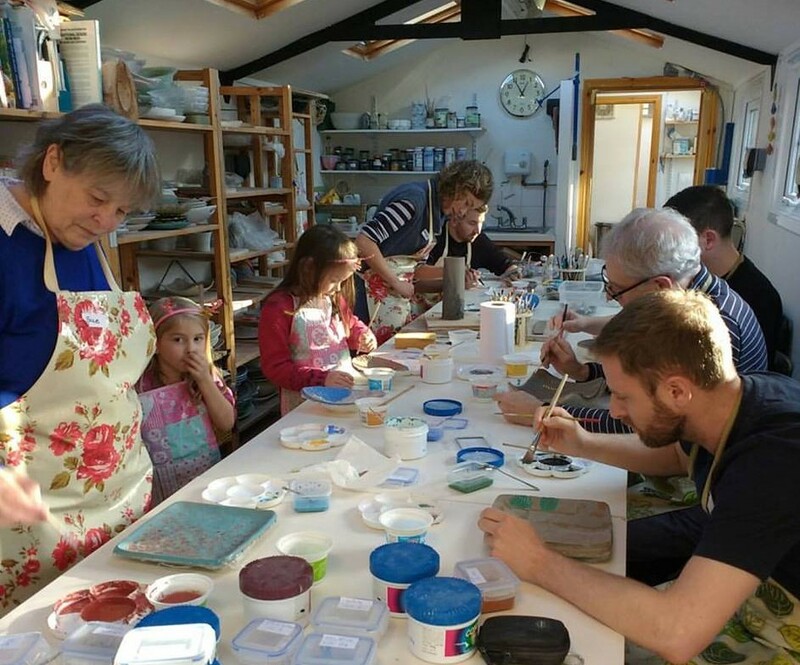 Make unique ceramics, art and sculpture at pottery studio, Clay with Carole in Hitchin, Hertfordshire. Come to a class, organise a group of friends for a clay party. 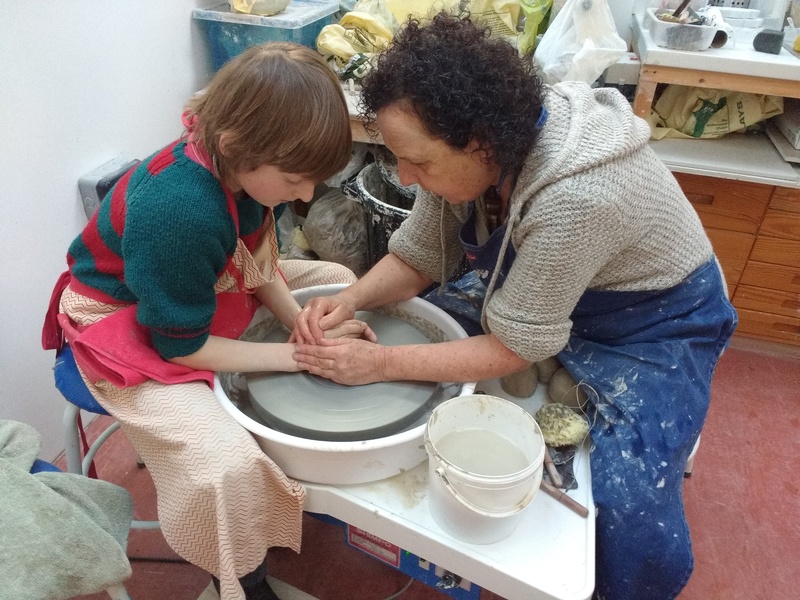 Learn to throw a pot on the potters wheel, or experience a totally different and creative children’s party. 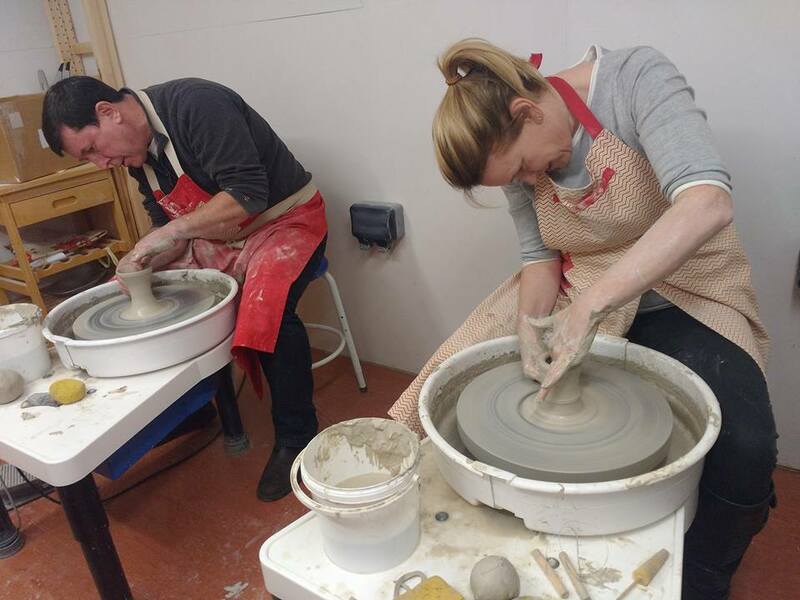 With a large selection of decorating and glazing materials available and a choice of clays to work with, hand building, throwing, decorating and hand painting your own pottery pieces is incredibly creative, great fun and rewarding.